The Foundation Remains - Jill Ruth & Co.
Do you remeber the post I did on our barn being moved to the Fairgrounds? I didn't get to see it being moved, but I did watch a clip from one of the news shows as they sent a camera out to cover it. A number of weeks ago, the younger girls and I went up to the farm. This is the foundation that remains. 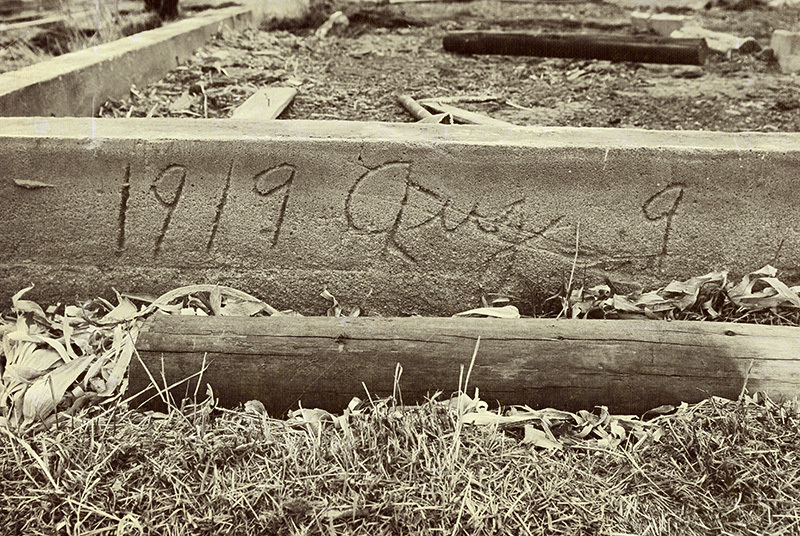 The date, Aug. 9 1919 was etched in two places in the concrete foundation. Hmmm...if we could cut this and dig it out...you know this would make a great piece to set in a garden!! 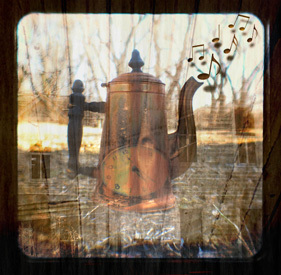 I am so drawn to the symbolism of this. Especially, during this Lenten season. It makes you think doesn't it? When all is gone, what is etched on your foundation? Linking with Texture Tuesday, I used Kim's texture "2711". This is a really great find! Yes, it would make a good piece to have in a garden. Hope you find a way to do that. Very cool - I hope that you can find a way to cut it out and use it in your garden. Definitely go for it,this would look cool in any garden. Clicking over from Texture Tuesdays! What a lovely post. The images are beautiful; the processing is perfect. A great piece to have in your garden. Tying it to foundations in life is thought provoking. Also, your new header is unique and really attractive. Yes, get them out. It might be easier to hire someone to cut out the concrete pieces. But, however, get them. They will be treasdures in you garden. That is beautiful! Yes, it would be so great to have in your garden!!! Thank you for your visit to my blog and the suggested reading. I will look for the book. I believe you understand more deeply than most where my heart is in what you wrote. So thank you. It took courage for me to share such on my blog. I do share these kind of posts on my hidden blog In The Quiet. 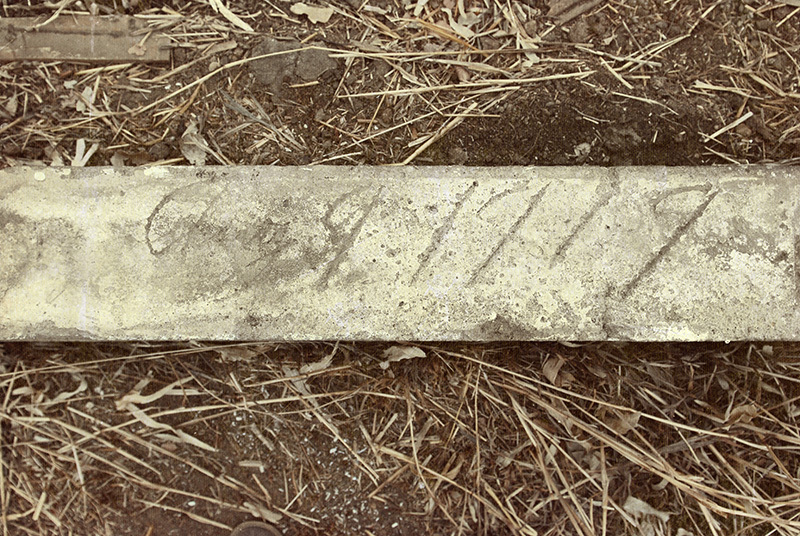 I do hope you can figure a way to dig this foundation marker out and take it to your home and gardens. It is so valuable. I hope when my home 'body' is moved to the next that only Christ will be found etched on my foundation.